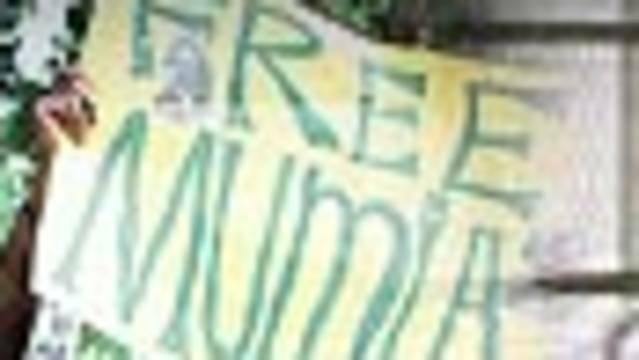 Mumia Abu-Jamal Transferred Out of Solitary Confinement, Into General Population | Democracy Now! The Pennsylvania Dept. of Corrections tells Democracy Now! it has transferred Mumia Abu-Jamal out of solitary confinement and into general population. The move comes seven weeks after Philadelphia prosecutor Seth Williams announced he would not pursue the death penalty against the imprisoned journalist. Abu-Jamal’s legal team confirmed the move in an email from attorney, Judy Ritter. “This is a very important moment for him, his family and all of his supporters,” Ritter wrote. Supporters of Abu-Jamal note prison officials just received more than 5,000 petitions calling for his transfer and release. Superintendent John Kerestes has previously said Abu-Jamal would have to cut short his dreadlocks, and meet several other conditions, before a transfer would be allowed. While on death row at SCI Green, Abu-Jamal made regular phone calls to Prison Radio in order to record his columns and essays, but prison officials revoked his phone privileges after he was moved to SCI Mahanoy, the Frackville, PA prison in which he’s currently being held. Prison Radio has since announced it will continue to record and distribute Abu-Jamal’s essays as read by his well-known supporters. Click here to listen to Noam Chomsky read Of Idiots and Sages. 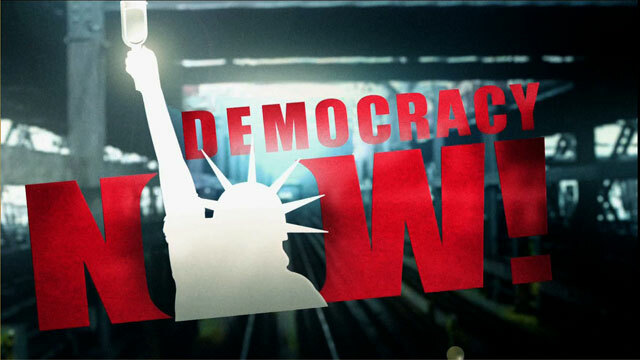 See all of Democracy Now’s coverage of Mumia Abu-Jamal.